Welcome back to our comprehensive guide on How To Be A Master Chef for beginners and food enthusiasts! In today’s posts, we’ll go over recipes, tips and techniques to make perfect pie crusts, and delicious cakes and quick breads you and your family can enjoy! If you’ve ever wanted to be a master chef, the time is now, so let’s get started! Did you miss our introduction to Baking for Beginners? If so, catch it here: Baking 101: Everything You Need To Know To Bake Like A Master Baker! Pie crusts can be easily mastered, so never fear! If you grow your own fruits, there is nothing more satisfying than putting them in a pie! In this section, we will go over how to make a perfect pie crust to put together a phenomenal pie made with the fruits of your labor! Use your food processor! This dough is very delicate and the less you handle it, the better it will come out. The food processor will blend everything together fast, making the dough extra light! During every stage of making your dough, you want to chill it. This will ensure that there will be no warmth to make the dough dense. Roll out the dough using a rolling pin. Sometimes, you will have to parbake the crust prior to filling your pie. Do this, but make sure you do not let the crust bubble while it bakes. To ensure the crust doesn’t bubble, cover the top layer of the crust with a sheet of aluminum foil, then, with either pie weights of beans, weigh the crust down by dropping just enough beans or pie weights into the crust shell. Baking a single crust means you will need to put it in the over at 400 degrees for 15 minutes followed by another baking session at 350 degrees for 10 minutes. Make sure to watch that your crust does not get too brown! You’re well on your way to making cakes as beautiful and tasty as this one! We love cakes and bread and we’re sure you do too! You’re going to read this section and become a pro! Be prepared to gain some sugar-infused weight after this post! Tender, rich, moist, light and delicious cakes are just a recipe away! Don’t use prepackaged cake mix! Bake it from scratch! When you bake cakes from scratch, it is easy to tell how much better they are than the prepackaged stuff. You can even make homemade frosting! Always follow the recipe directions precisely! Don’t deviate from the recipe! Mix the ingredients thoroughly. Make sure all of the ingredients are room temperature before you mix them. 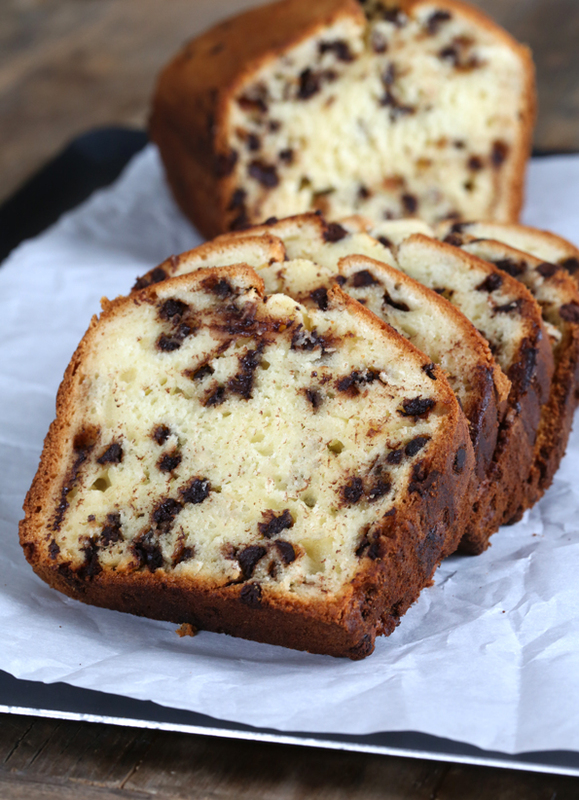 Test your skills with this delicious, easy-to-follow quick bread recipe! Use a sifter over a bowl to add flour, granulated sugar and baking powder into the bowl. Combine mashed bananas, eggs, brown sugar, oil, vanilla extract, and yogurt in another bowl. Pour everything you just sifted and mixed into one bowl and stir with a wooden spoon until it is totally combined. Toss in the chocolate chips and nuts and stir everything together. Pour the batter into the two loaf pans (evenly) and bake for 50 minutes or until you see the top become a deep golden brown color. Once you can put a toothpick into the pan and pull it out mostly clean, your bread is cooked. Let it cool for an hour prior to slicing it up.